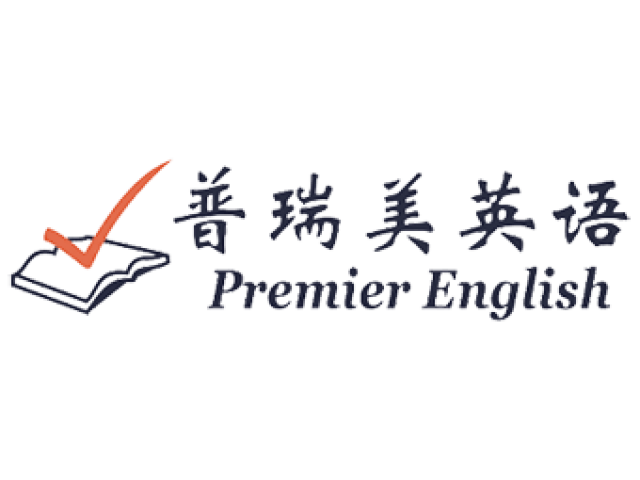 Premier English is a British owned and operated company, established to fill a need for high quality English teaching in Qingdao, China. All our TEFL teachers are graduates and native English speakers – this means our services are in high demand! We have a reputation for excellence that makes our tutors stand out among ESL teaching jobs. In China, our school is much sought after for our high standards and great results.